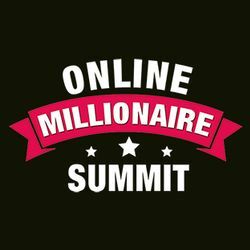 Start Date: May 1, 2019, 9 a.m.
End Date: May 10, 2019, 8 p.m.
India&apos;s First and Biggest Online Event that will teach you How To Make Money Online! Learn Directly From India&apos;s Top 30 Experts! Digital Marketers, Influencers, YouTubers & Online Entrepreneurs reveal how they got started and built a hugely Profitable Online Business. To increase awareness and educate people about different ways to make money online. We do so by interviewing India&apos;s most successful online entrepreneurs about journey, experiences and learn actual steps you can take to achieve similar results! Audio Downloads (INR 1000 value) and much more.